Beautiful 2 story. 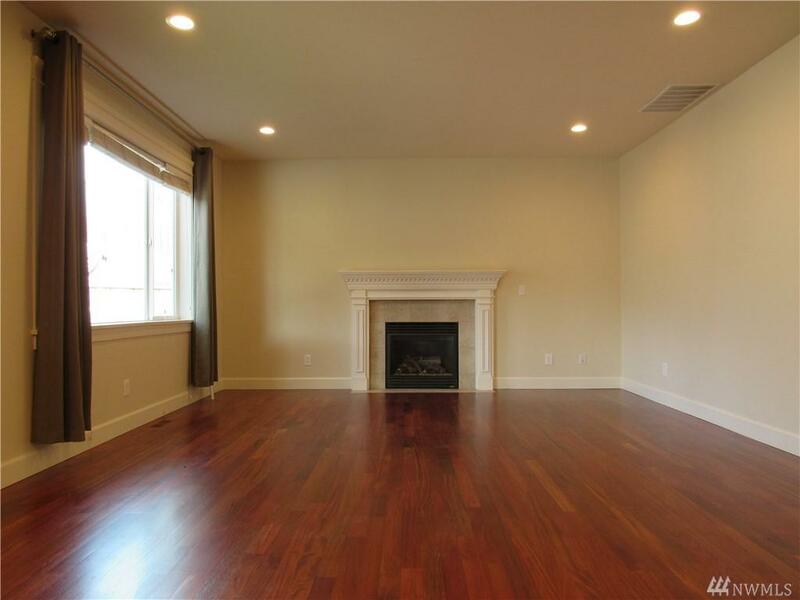 This home boasts a spacious & open floor plan with 4 bed/2.75 bath and 2460 sq./ft. 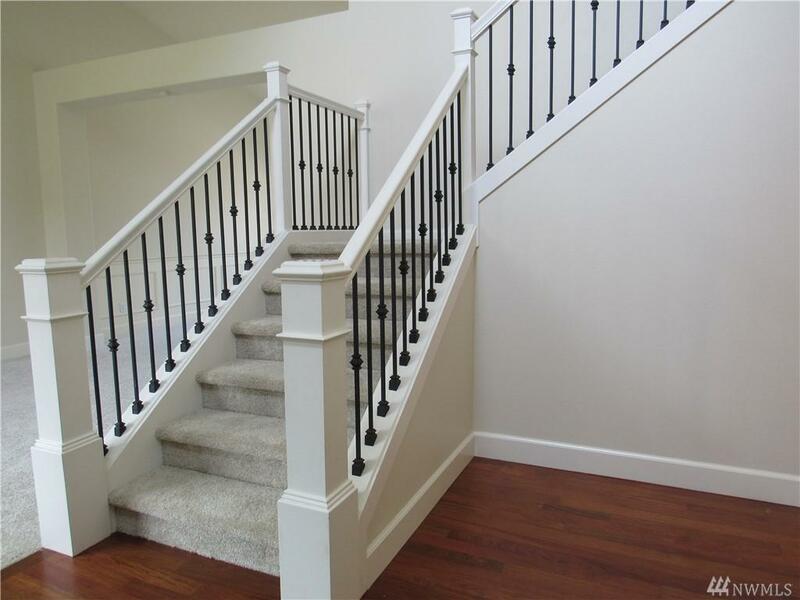 All new interior paint, carpet & refinished hardwood flooring. 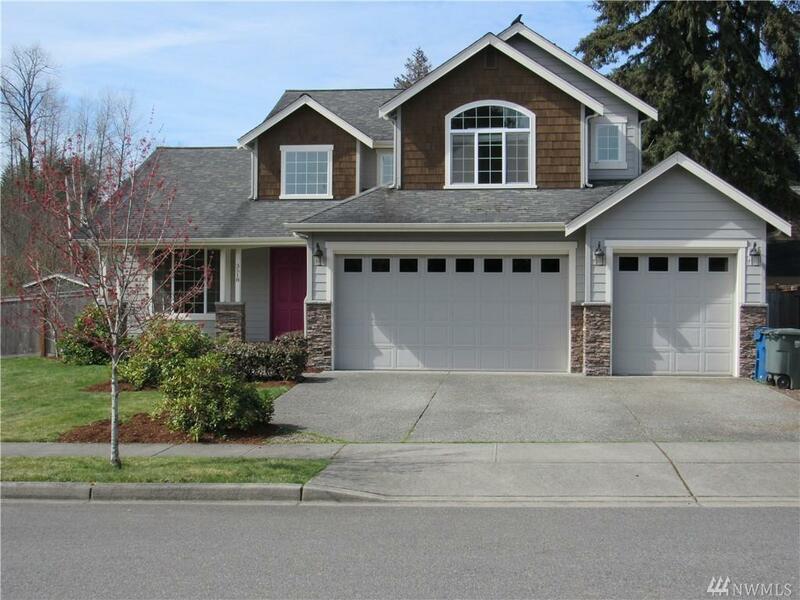 Large and spacious home includes living room w/ slider to back yard oasis. Covered back deck, large fully fenced yard, fruit trees & storage shed. 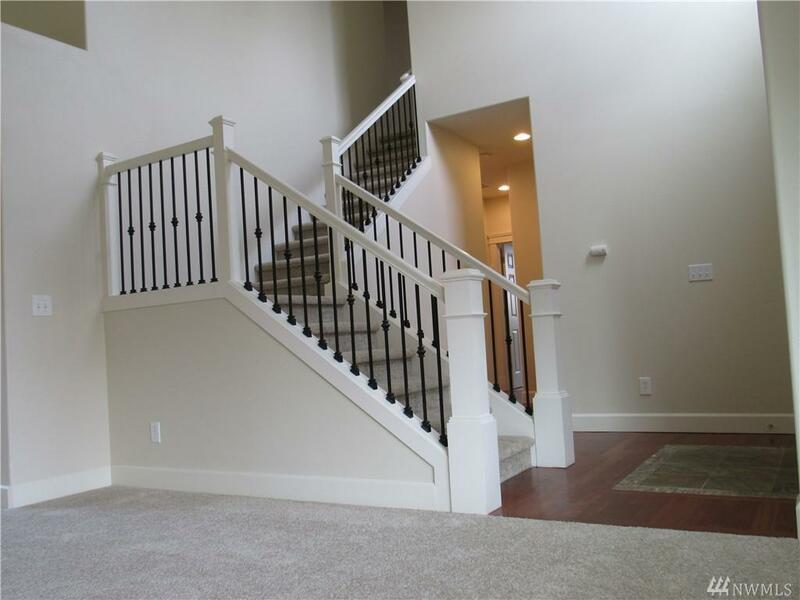 Master suite w/ 5 piece bath, bonus room, full laundry room with storage. 3 car garage, A/C & tons of storage. Blocks to Centennial Trail. Too many items to list.